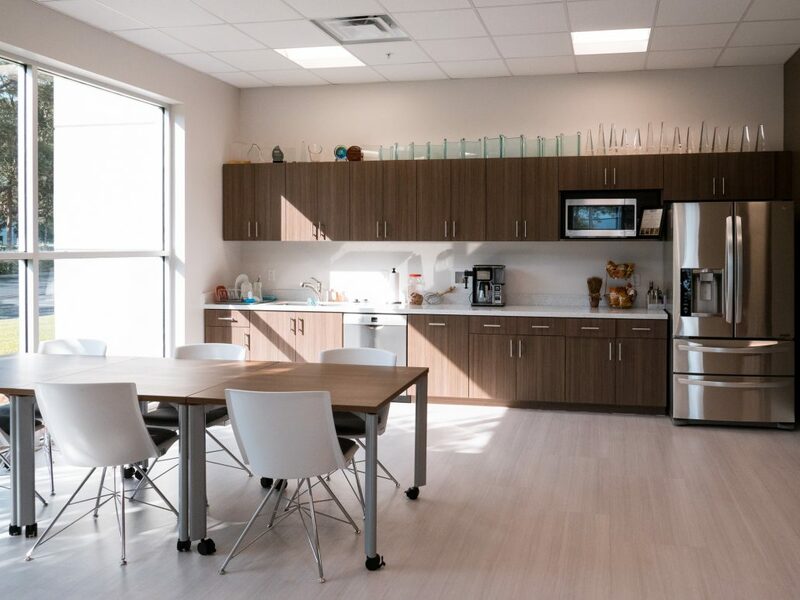 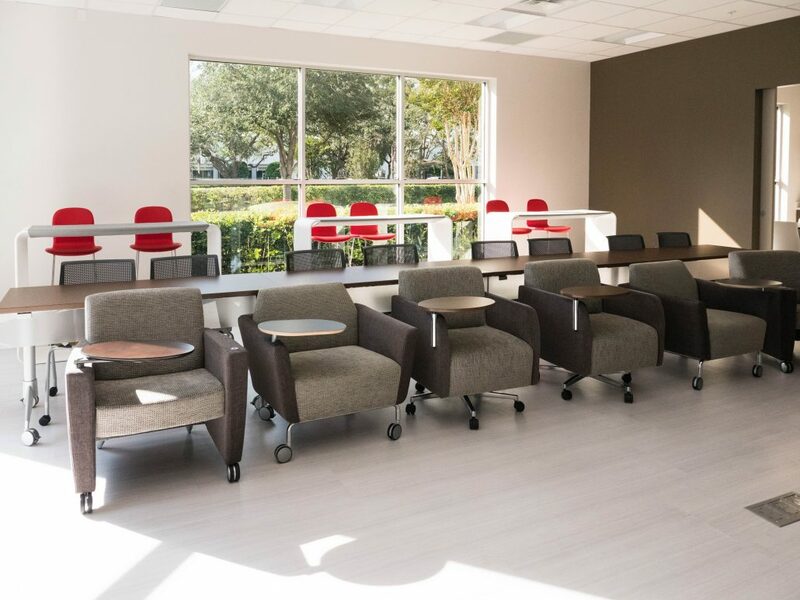 Partner with BOS Orlando (formally Florida Business Interiors) and discover a ‘Best In Class’ Haworth dealership that has served the Central Florida market for almost 25 years. 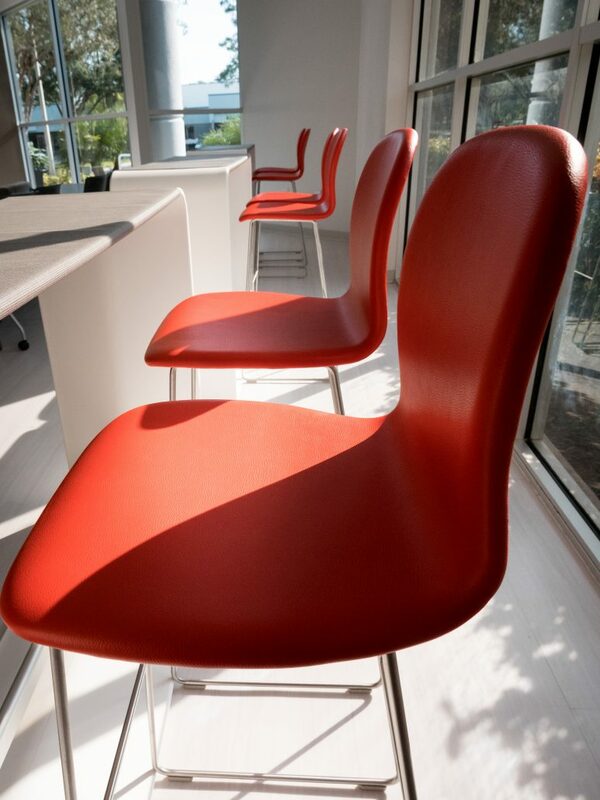 We are Florida’s top Haworth Furniture dealer & Orlando’s only Employee Owned dealer. 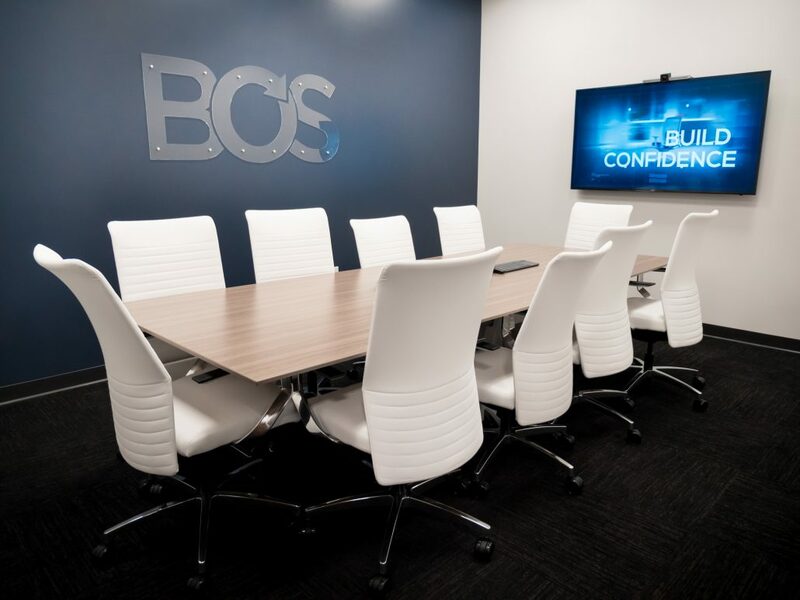 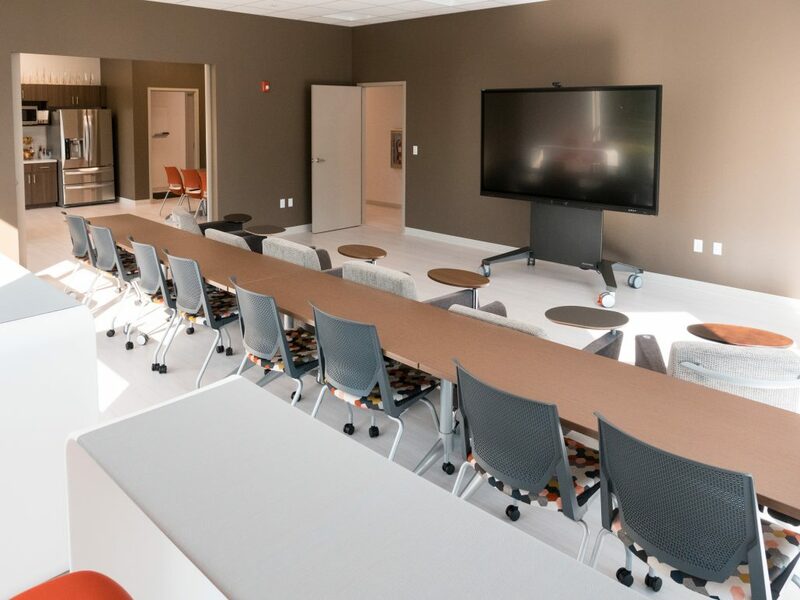 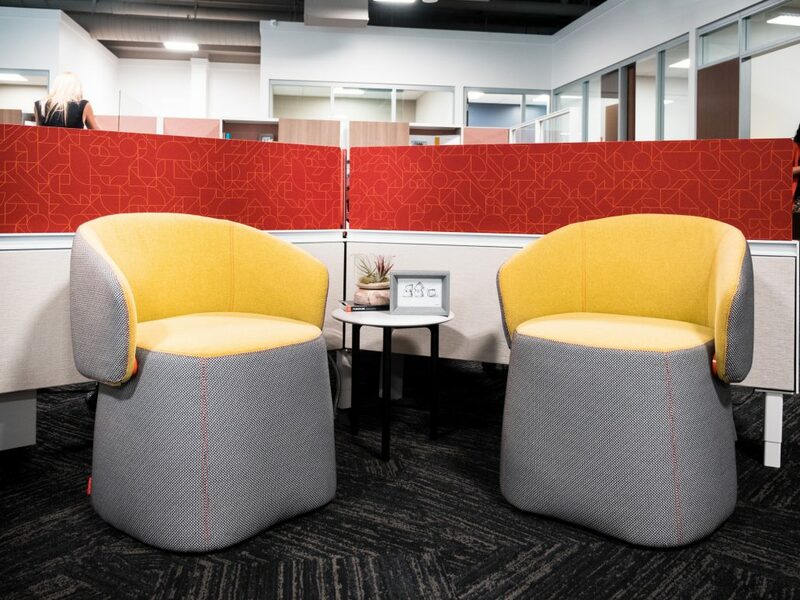 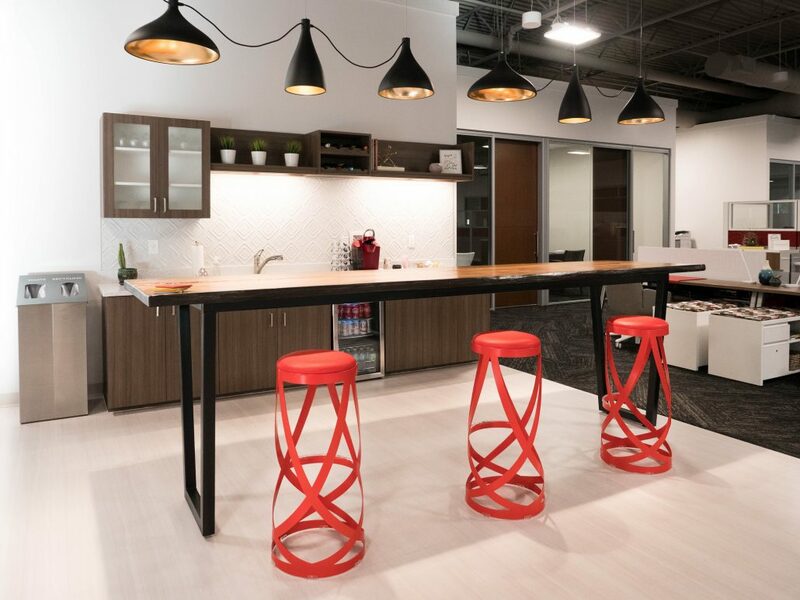 As Haworth’s first dealer partner, BOS offers 360º workspace services unmatched by our competition. 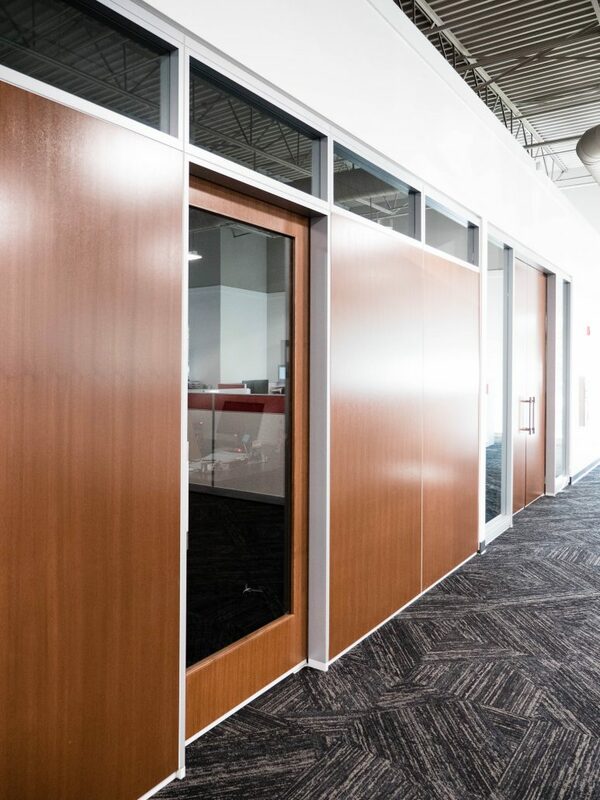 This means we take care of your entire workspace in-house, minimize risk to your organization and ensuring we own the results. 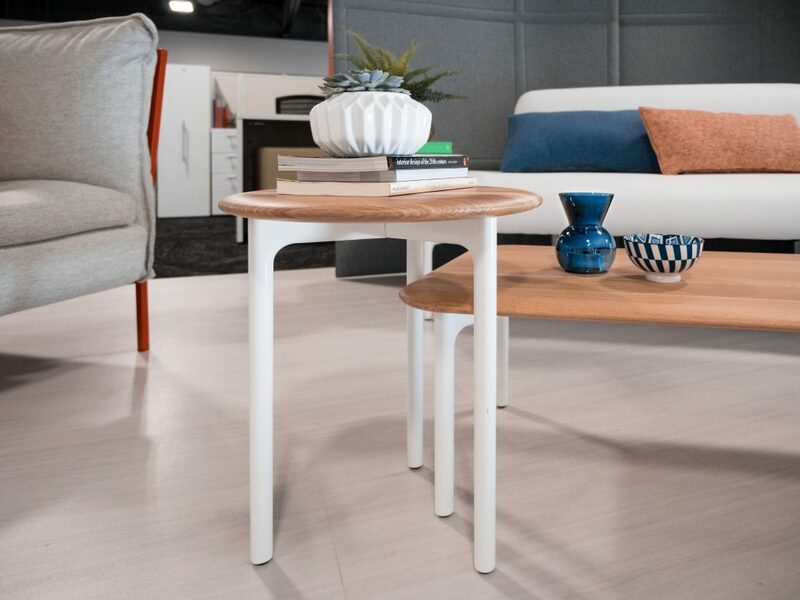 With deep discounting from 250 of the world’s best furniture manufacturers, we are a financially stable, nationwide family of ESOP businesses. 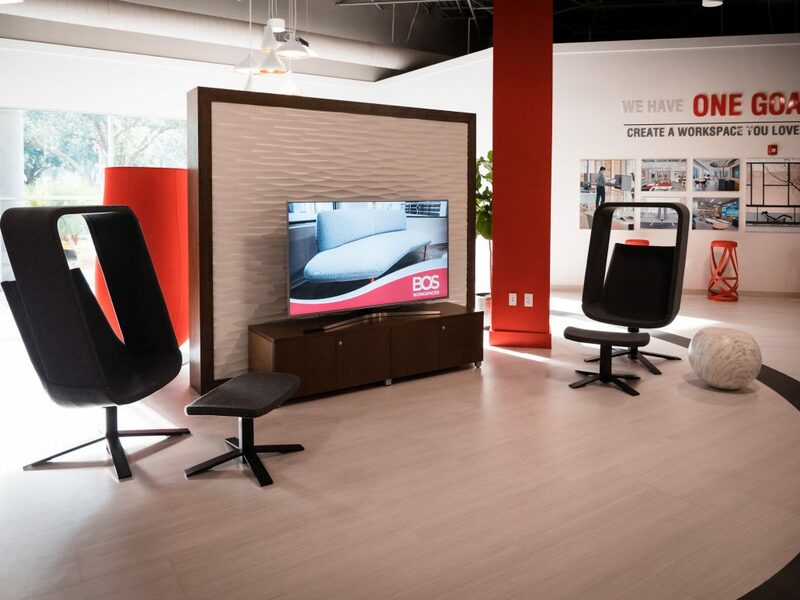 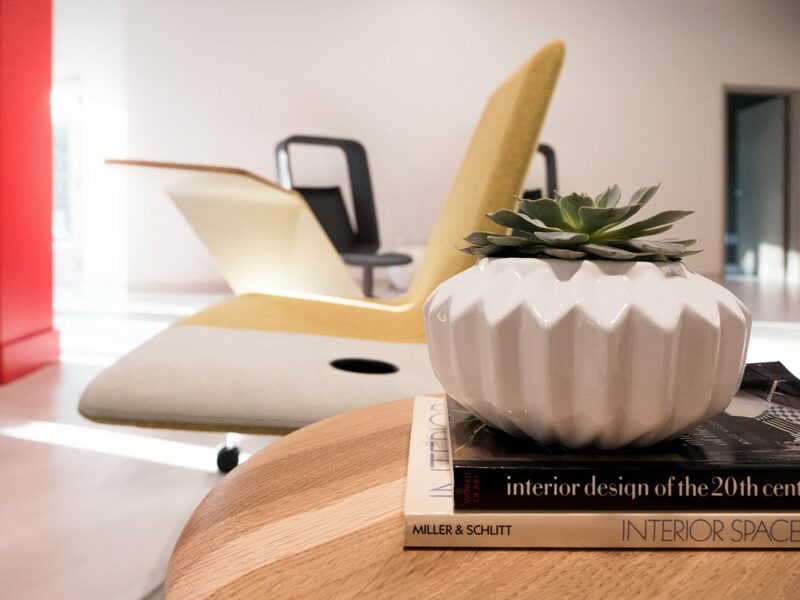 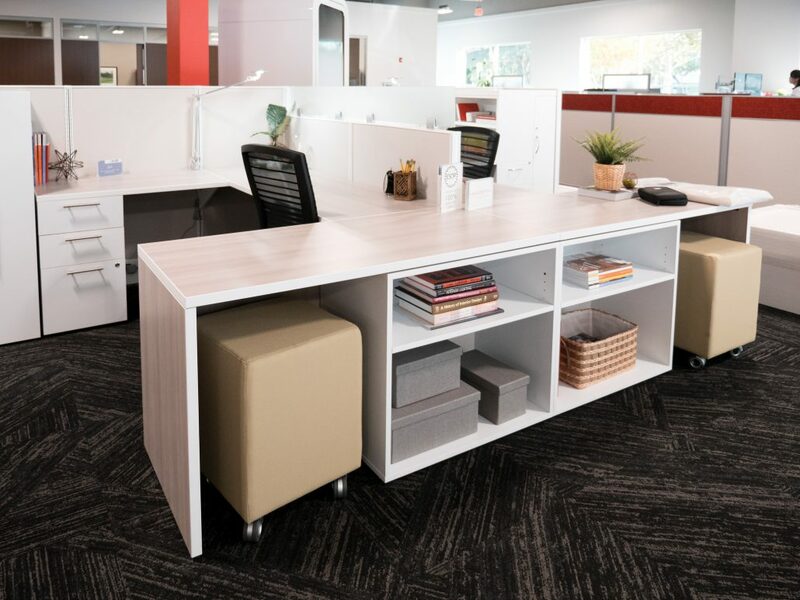 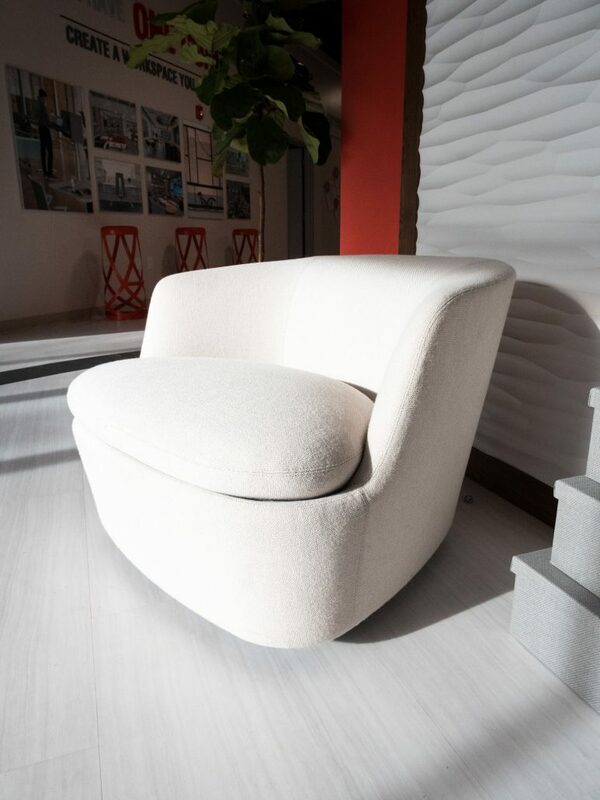 BOS Orlando continues to serve Orlando and Central Florida as a Haworth dealership offering world-class furnishings and exceptional purchasing power with well-established, high-quality manufacturers. 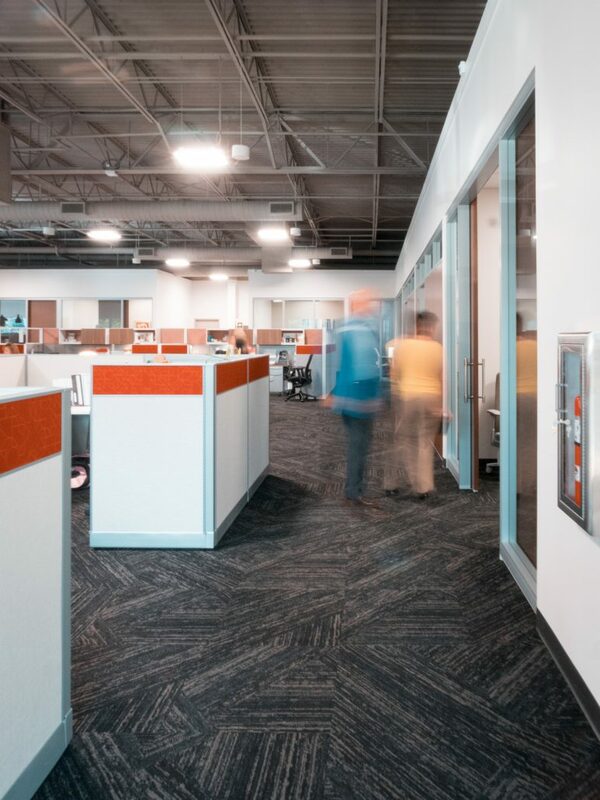 Unparalleled integrity, experience and knowledge of our people and the way we team them together is how we approach every project. 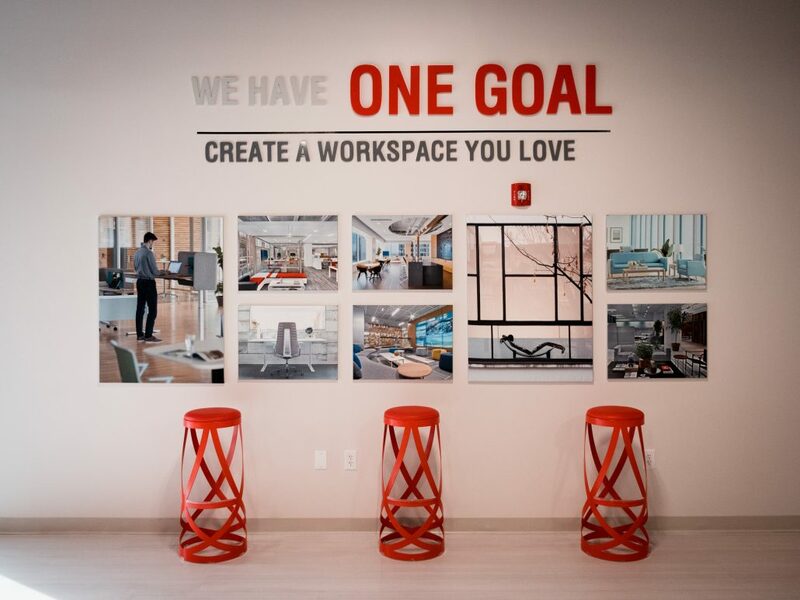 We look forward to connecting with you!